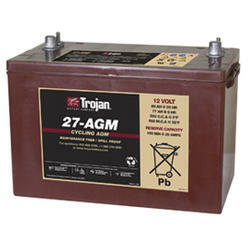 Trojan Batteries with free shipping to most locations in the lower 48*. with your location before ordering to see if you qualify for our free shipping offer. * Due to some State laws, Municipal and County ordinances, batteries may only be delivered to a commercial address.